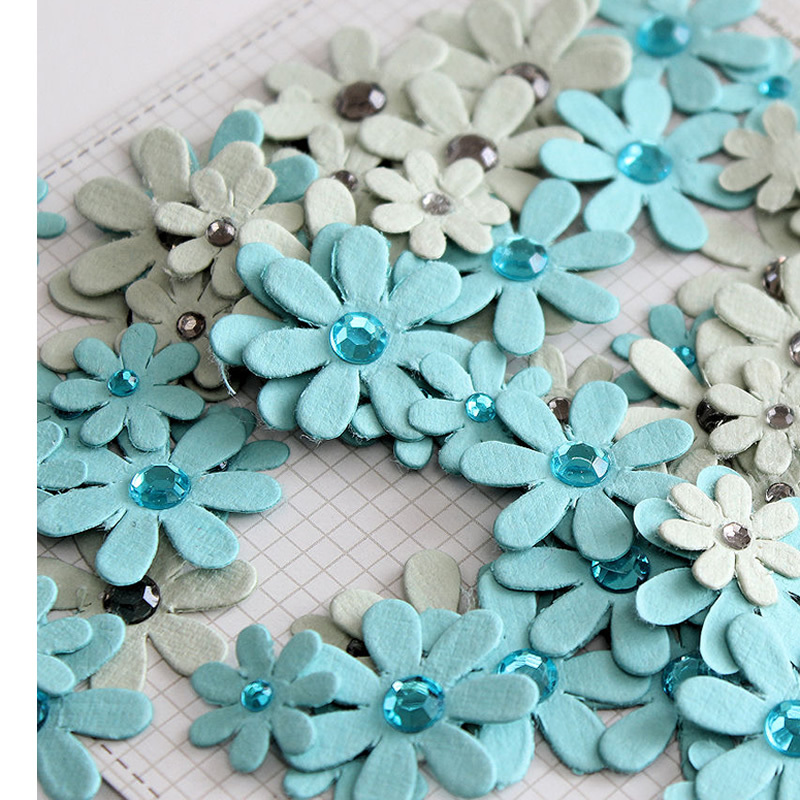 Flowers are by far one of the most popular scrapbooking embellishments. You can find fabric flowers, silk flowers and paper flowers on scrapbook pages in almost any album. We are proud to offer you high quality flower embellishments of every shape, size and colour! You can find inspiration to help you use flowers on your scrapbook layouts here.